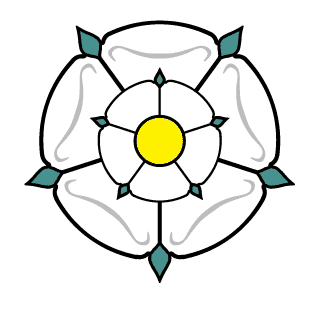 The Association of Yorkshire Choirs are an administrative body whose aim is to support and promote choral societies thoughout Yorkshire. If you are looking for a local choir to participate in yourself, then please check out our member societies who are sure to give you a warm welcome. On the other hand, if you are just searching for local choral events near you to enjoy some quality music then please check out our Events page.